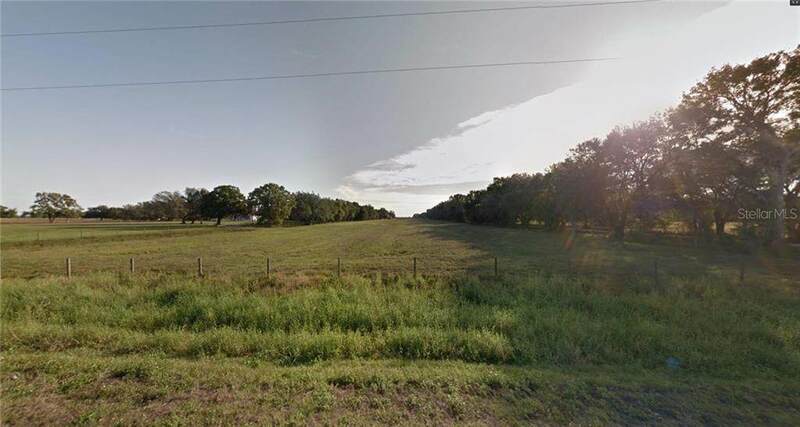 8.96 acre farm land with permitted well for sale in Arcadia, FL. Former citrus property, now grazing cattle. 8 inch irrigation well needs only a an engine for the pump to get into operation. Plenty of water for any type of farming operation, citrus, blueberries, watermelon, ornamentals, you name it! 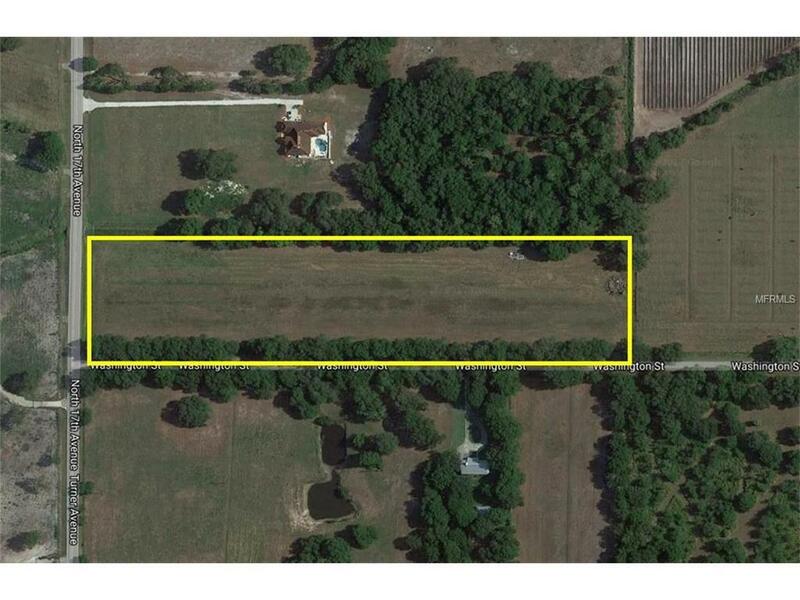 Hard-road frontage on two sides, would make for a good home site with room for horses or cattle. The possibilities are numerous.